Take a Quick Survey! Reward: giving me joy. Hi friends! Just a quick hello today. Hello. 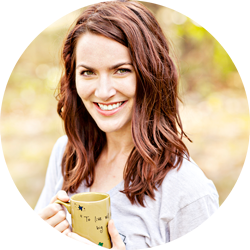 I thought it would be fun to ask my thousands of few readers to take a little blog survey. It is really short (it is just 10 questions) so it won't take you long at all. I don't really have a reason for doing this (I could call it market research but I'm not a professional blogger so I feel like that's too intense). I just thought it would be fun to hear your thoughts! It's completely anonymous so if you hate me/my blog this is your time to shine! P.S. 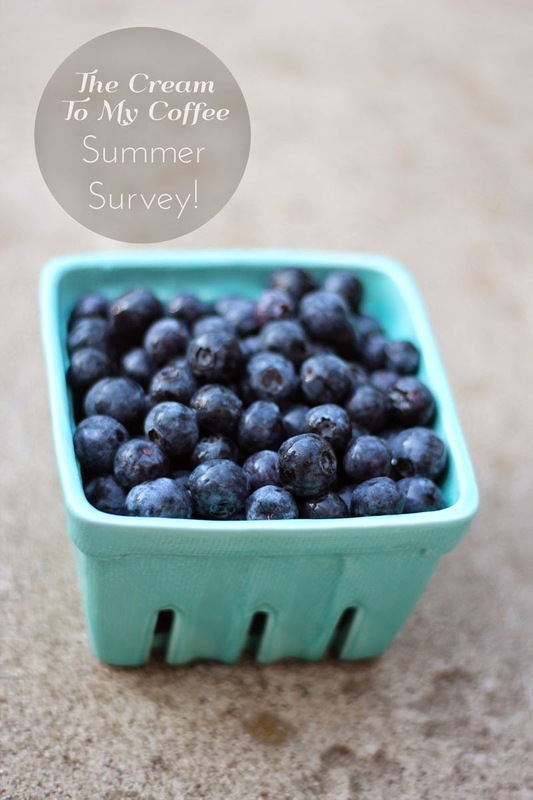 I am fully aware that blueberries have absolutely nothing to do with blogging or with surveys. I just really love blueberries. done! :) love your blog! I have wanted to do a survey, but I need to figure out what to ask and how to apply that to blogging. I liked the one you developed! Hopefully if someone hates you they aren't reading, right?! I like to hope that only the really big bloggers have hate-followers. Anyway, I think the survey is an interesting idea. I've been thinking about doing one for a couple years. I'll probably keep thinking about it. done! I hope you get a good turnout for the survey. I've always wanted to do a survey on my blog too but I figured not many people would participate. Will you be sharing the results with us?